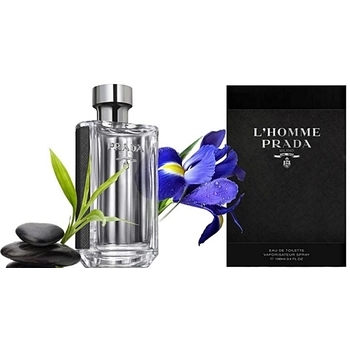 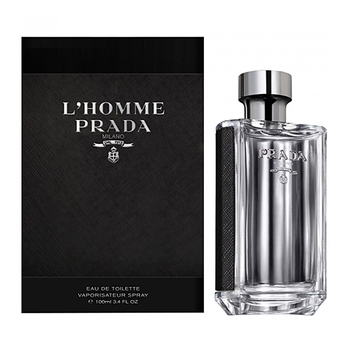 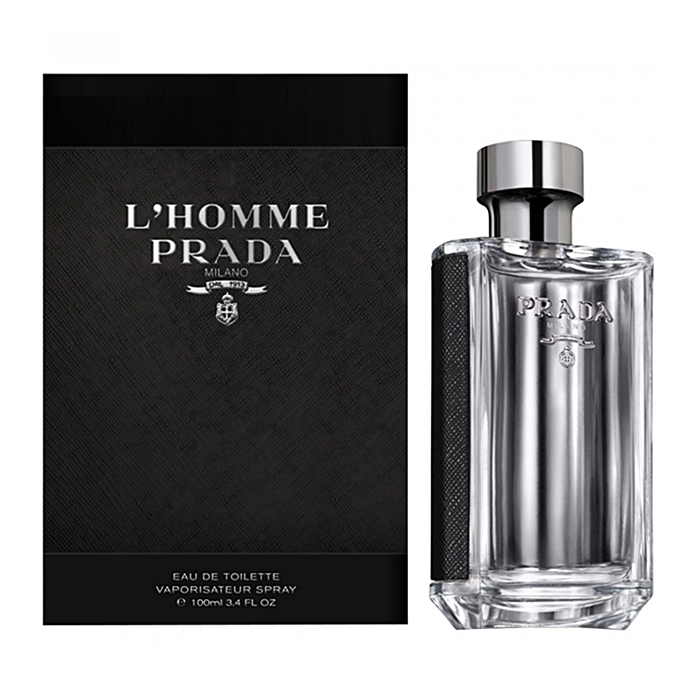 L'Homme Prada is a modern scent that combines the classic Prada ingredients - amber and iris. 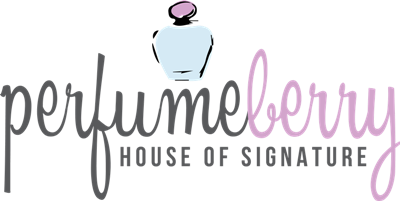 There are also notes of neroli, geranium and patchouli. 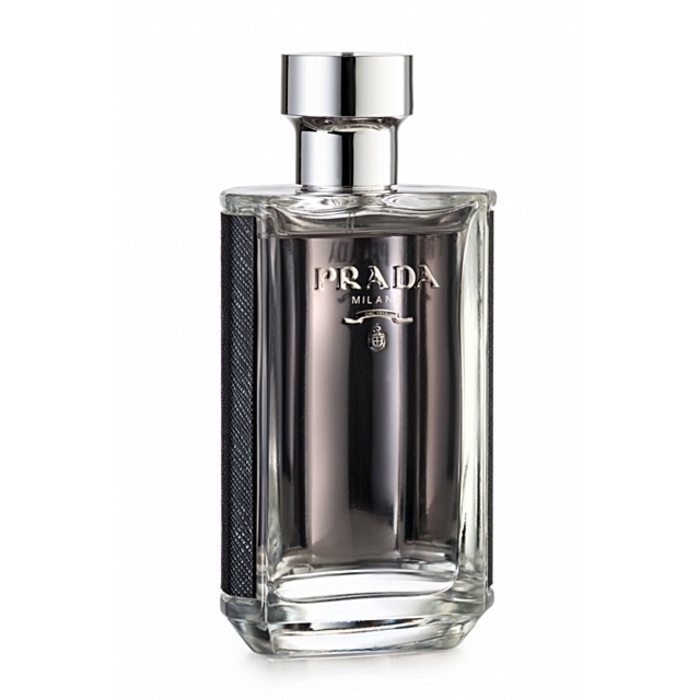 The character of the fragrance is described as airy, reserved and challenging. 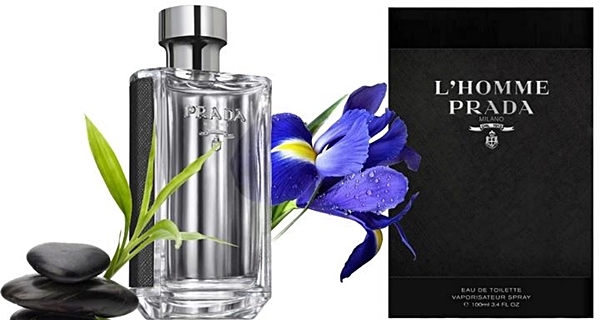 The nose behind this fragrance is Daniela (Roche) Andrier.